It wasn't enough that he turned into his team's stopper. It wasn't enough that he further established himself as the team's leading contender for the all-star game. It wasn't sufficient that he won his fourth straight game. On the way, Blake Snell overthrew the King. King Felix Hernandez, who seemed to own the deed to the Tampa Bay Rays before Saturday, was unceremoniously dumped from the ranks of royalty Saturday afternoon. 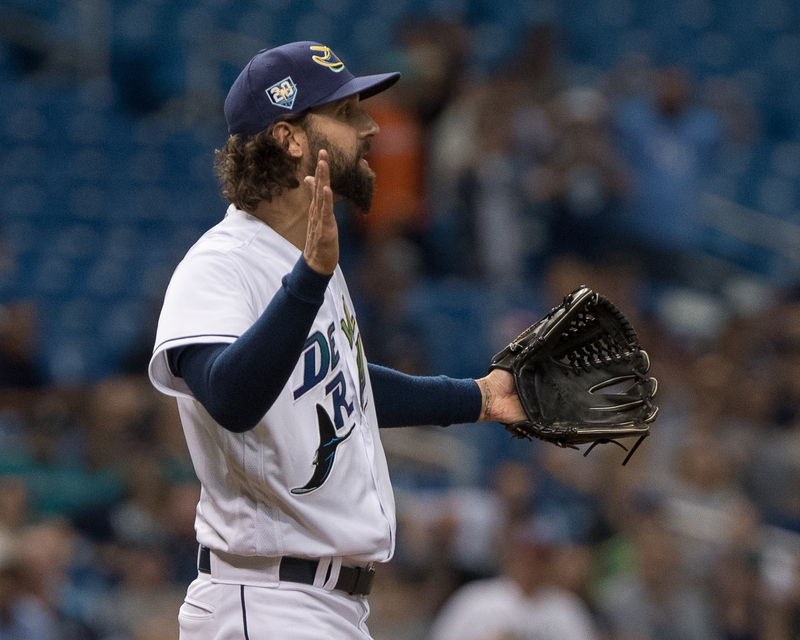 The Rays scored six times (five earned runs) in only three innings against the Mariners ace. Rays from his throne. In 17 previous starts against the Rays, he was 9-2 with a 1.89 ERA. Included on his resume was a perfect game against Tampa Bay. But Hernandez is 32 now, and he's a fading star. 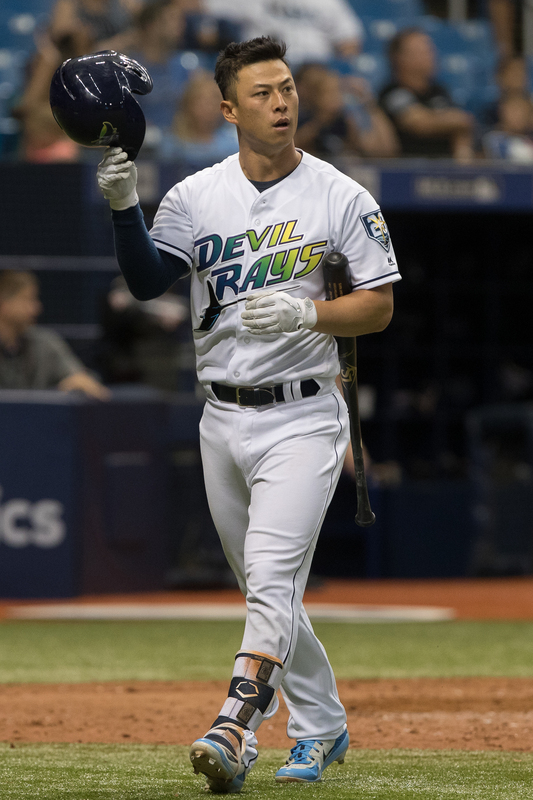 On Saturday, the Rays were no longer his subjects. Meanwhile, Snell put an end to his team's eight-game losing streak. 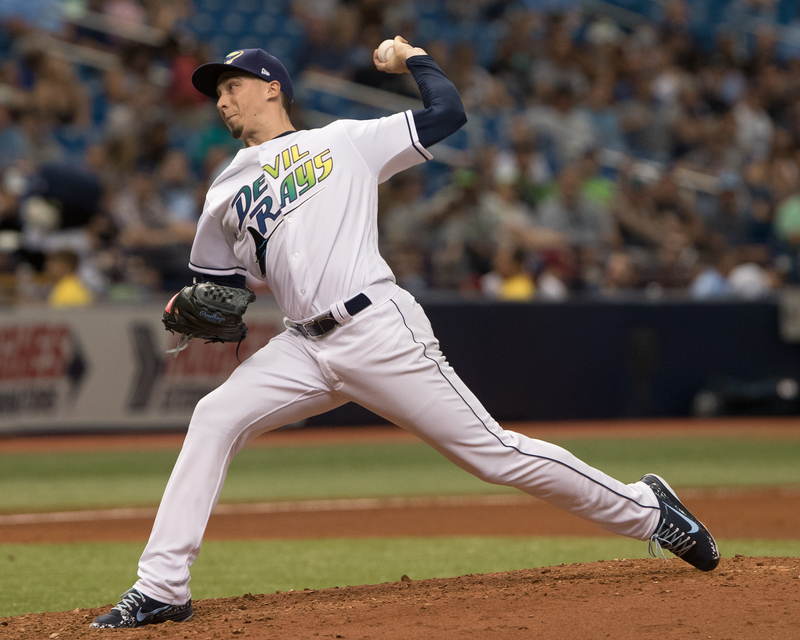 The Rays scored six times in the first three innings, and Snell allowed just one earned run in his six innings. 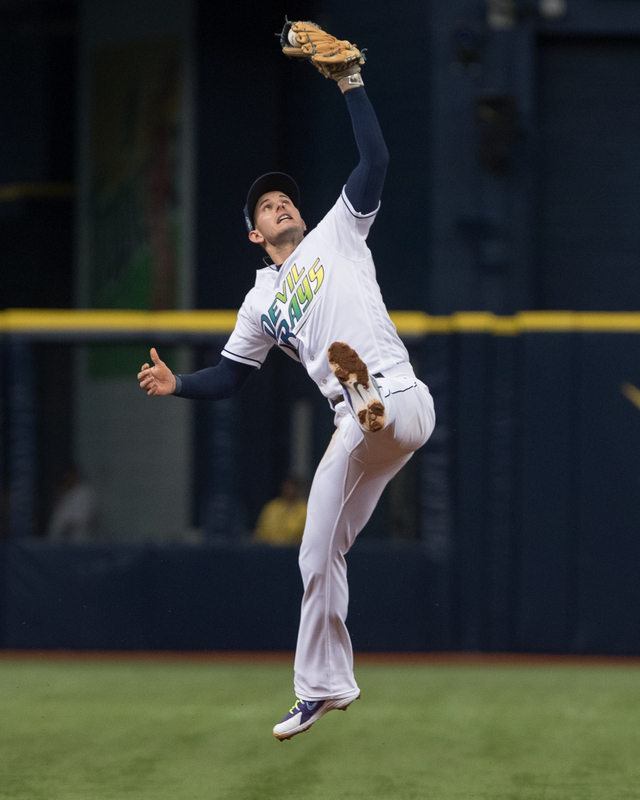 “Obviously we needed a win," Rays' manager Kevin Cash said. "We talked about it before the game that we needed Blake to step up. We’ve complimented him all year the way he has continued to impress and tonight was another big step in that direction. Jake Bauers had his first two career hits to lead the win. Over his last four starts, Snell is 3-0 with a 0.76 ERA. 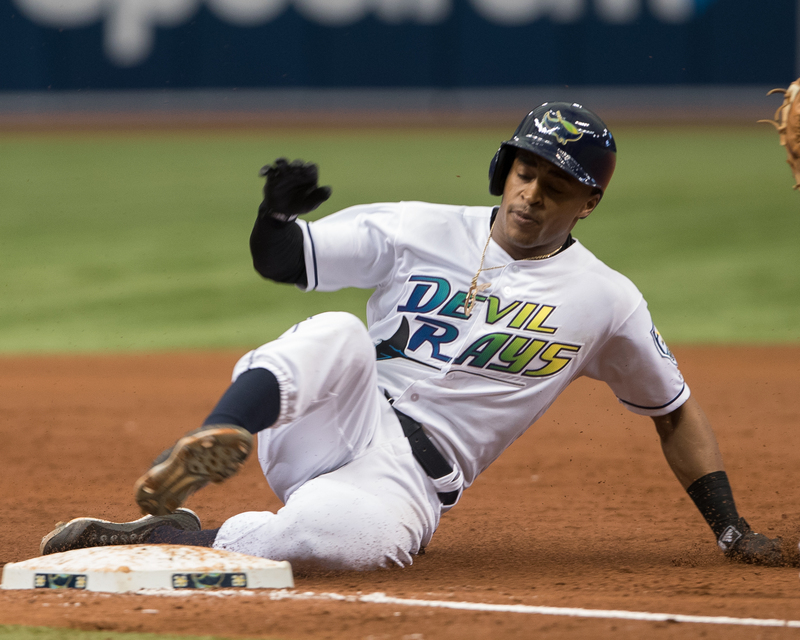 For the Rays' Mallex Smith had three hits, including a triple that hit on top of the fence. 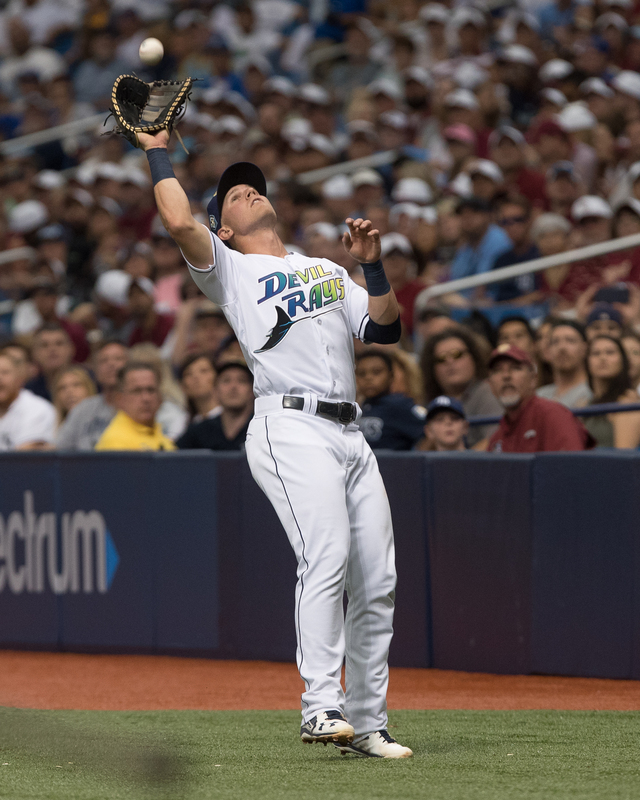 The Rays try to earn a split of their four games in today's game against the Mariners. Nathan Eovaldi pitches against James Paxton (5-1) at 1:10 p.m.